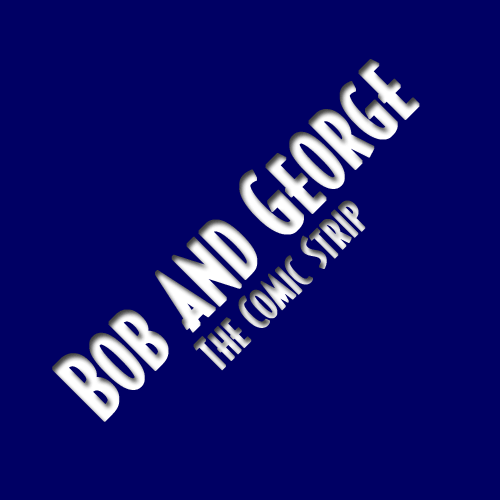 This particular comic represents a milestone in the history of Bob and George. For you see, this is the first time Mega Man was depicted as clearly and obviously stupid. If there is one meme the comic will long be remembered for, I think it's making Mega Man an idiot. Prior to this point, I think almost everyone imagined Mega Man as a pure-hearted hero, perhaps child-like, but not necessarily an idiot. No, I made him stupid, forever changing the way some people would look at Mega Man, and for that, I am profoundly sorry. In my defense, though, using stupidity as a vehicle for telling jokes is nothing new. People have been doing it since the dawn of time. I just did it with Megaman characters.